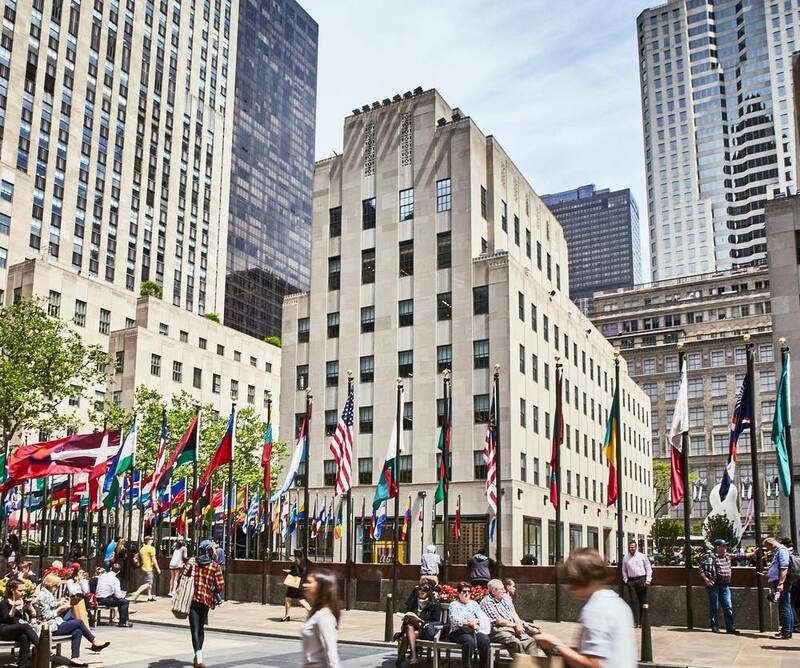 Rockefeller Center — ALIX is an international membership of dynamic and engaged women professionals. 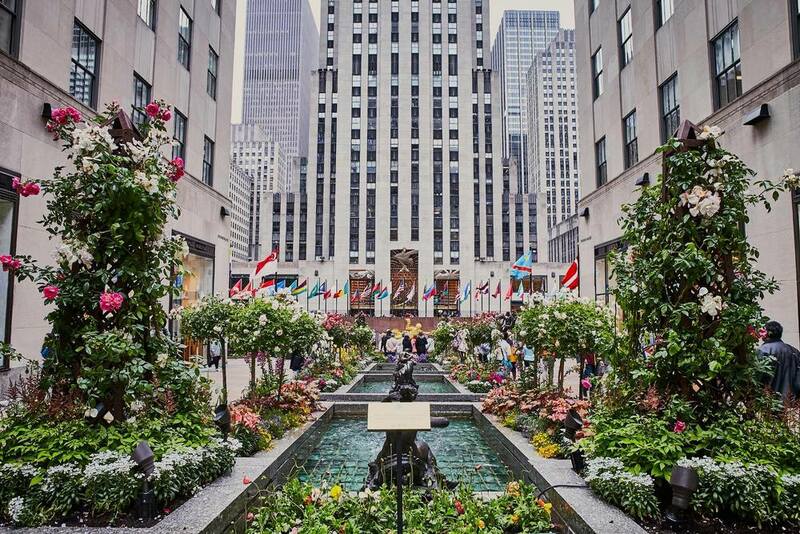 This New York landmark is comprised of 19 commercial buildings and was built during the 1930’s. It was notable for its integration of public art throughout the complex. Examples include Atlas, by sculptor Lee Lawrence, which is located at the entrance of Rockefeller Center, the murals by Diego Rivera in the lobby of 30 Rock and the Art-Déco interior of Radio City Music Hall. The Hall was nicknamed the “showplace of the nation” and plays host to popular music performances year round, most notably The Christmas Show, its hallmark production. Rockefeller Center transforms into a place of wonder during the holiday season with the annual Christmas Tree and ice skating rink, where skaters twirl under the watchful gaze of Paul Manship’s gilded sculpture of Prometheus.